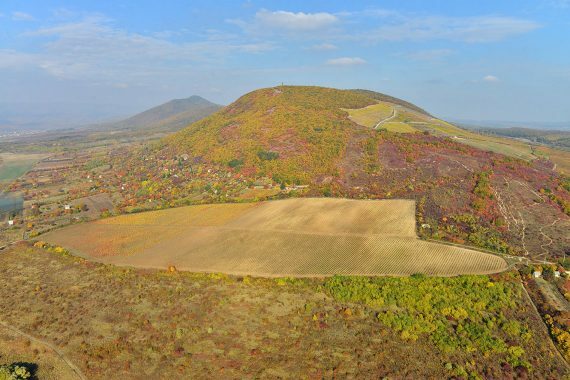 We produce wines from our self-established, 100-hectare vineyard in Eger wine region. We harvest grapes from the perfect terrain of Nagy-Eged, Mezei-Öreg, Áfrika, Vidra and Mészhegy hills of Eger; the Tekenőhát, Kőkötő and Csókás hills of Noszvaj; the Juszalagos hill of Novaj; and the Nagyvölgy-tető hill of Szomolya. We have started to replace the older plantations, and as a new experiment, we have planted Cabernet Dorsa variety. 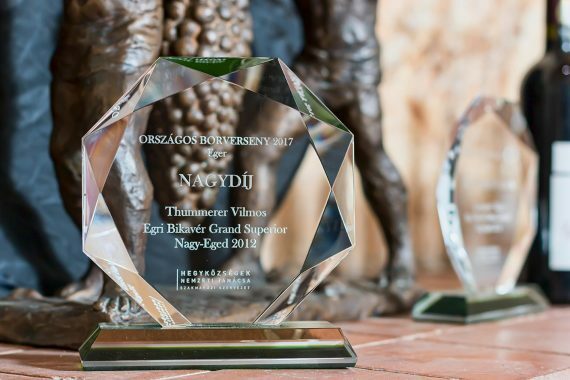 Our most recent plantation is in Nagy-Eged in Eger where we established a plantation with the varieties needed to produce the Nagy-Eged Eger Bikavér Grand Superior wine. There is a wide selection of varieties on our land. The main varieties are Királyleányka, Chardonnay, Muscat Ottonel, Tramini, Zenit, Sauvignon Blanc, Kékfrankos, Cabernet Sauvignon, Cabernet Franc, Merlot, Pinot Noir, Syrah, Kadarka, Turán. In our vineyards, we grow 80% blue and 20% white grapes. Our winery is located in Noszvaj, 12 km from the center of Eger. 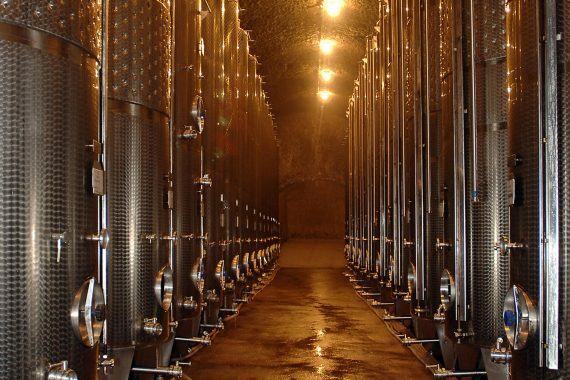 The 2,000 m2 cellar, which was once an estate manor, was carved out by hand into the volcanic tuff mountain. We extended the old cellar with a new, 2,200 m2 cellar system that was also carved into the volcanic tuff hill, but with a machine. 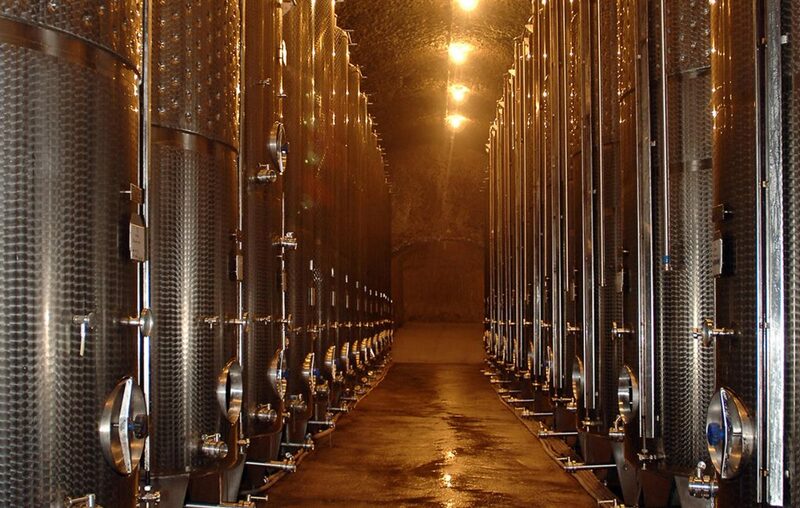 The temperate and balanced climate of the cellar provides ideal conditions for wine aging. Every year we renew our technology with internationally recognized modern and superior quality equipment. This is not only true for our winery but also for our viticulture. Our only goal is to attain the highest quality so that we can create a specialty each year that will enhance our selection. 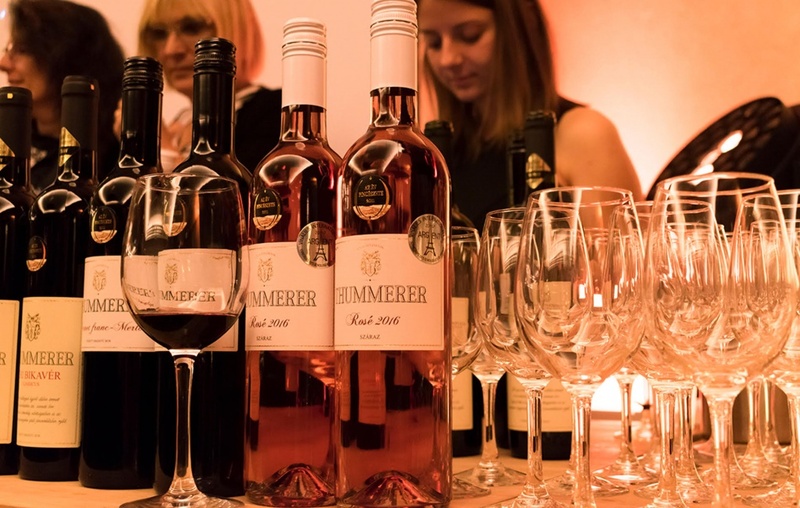 Our wines can be found primarily in the exclusive restaurants and hotels of Hungary, but you can also find them in Belgium, Switzerland, Sweden, Germany, Poland, Czech Republic, China, South-Korea and Taiwan. In addition, a selection of our wines can be purchased from local retail stores. The red wines are ready after fermenting on the skin for 2 to 4 weeks, then aging in the traditional way for 1.5 to 2 years in oak barrels (e.g. Bikavér Classicus, Bikavér Superior, Bikavér Grand Superior). The wines then spend at least an additional six months aging in bottles before leaving the cellar. We age a few of our red wines in new barrique barrels, such as Vili Papa Cuvée, Evoé Cuvée, Merlot from Tekenőhát vineyard and selections. 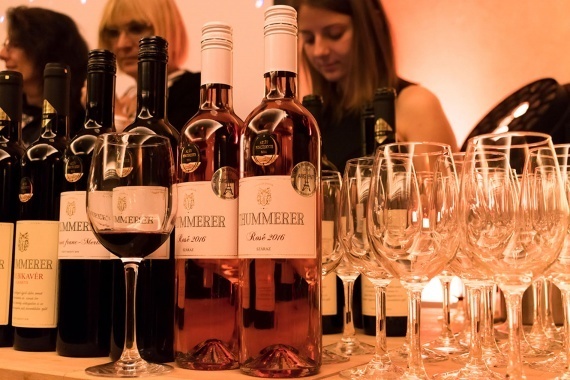 We also have younger, reductive red wines with fruity characteristics (Siheder). The founder of the winery, Thummerer Vilmos. 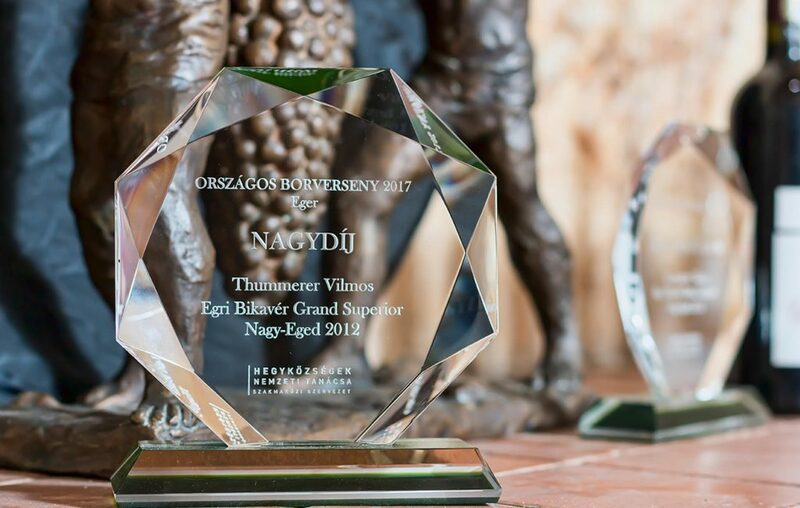 Member of the Hungarian Wine Academy and the Pannon Guild of Winewrights, which brings together the leading wine makers of Hungary. 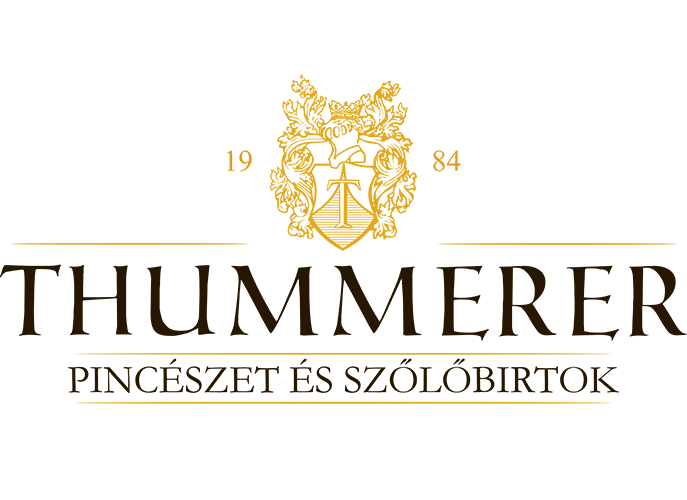 Thummerer Winery is „The most efficient Wine Cellar of Hungary” in 2013 and 2017. Our winery won the award „Most efficient family operating winery” in 1994 and 1996. Our wines win precious prizes both in National and International wine competitions. Every member of our family, 3 children, grandchildren, son-in-law, daughter-in-law,… take part of the production and operation. 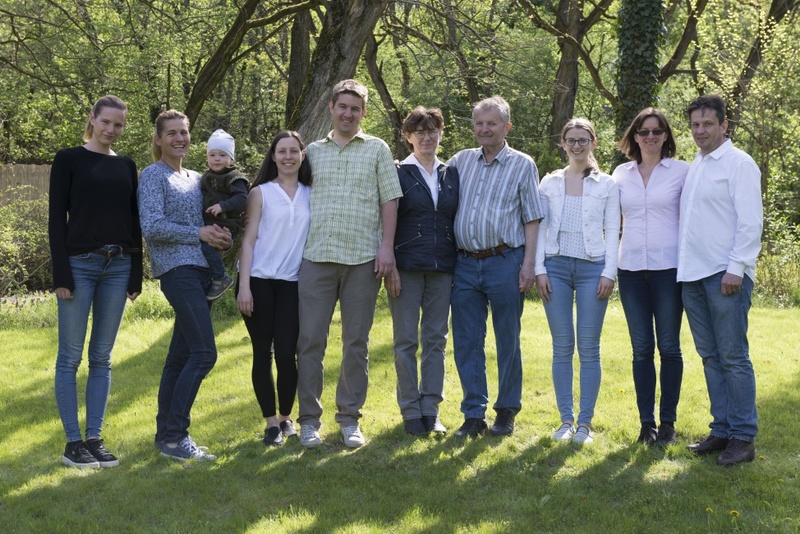 We go forward with the help of 30 employees and the high-level work of Mr. József Lamport, head winemaker.